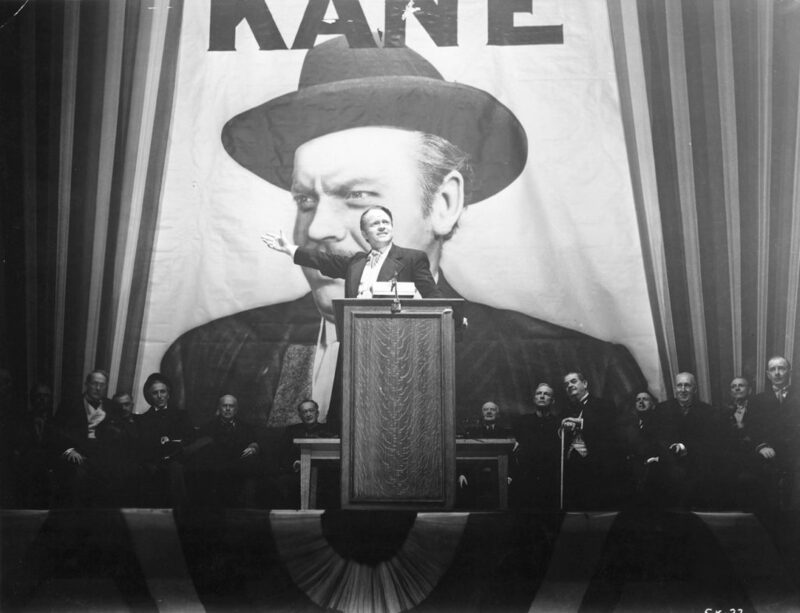 Many of the stylistic flourishes of Citizen Kane, such as chiaroscuro lighting and the use of unusual camera angles, can be traced back to the German Expressionist films of the 1920s. 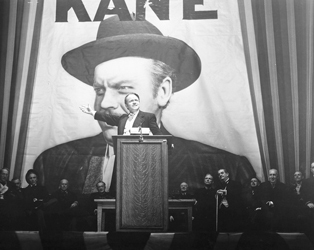 However, the way in which Welles and Toland expanded upon these techniques and combined them with what was for the time Welles’ radical approach to sound, in which he utilised methods previously only used on radio, opened up the possibilities of cinema. The thrill of the new extended to a narrative based on the multiple, sometimes unreliable perspectives of its characters, creating a film whose influence and importance cannot be overstated.